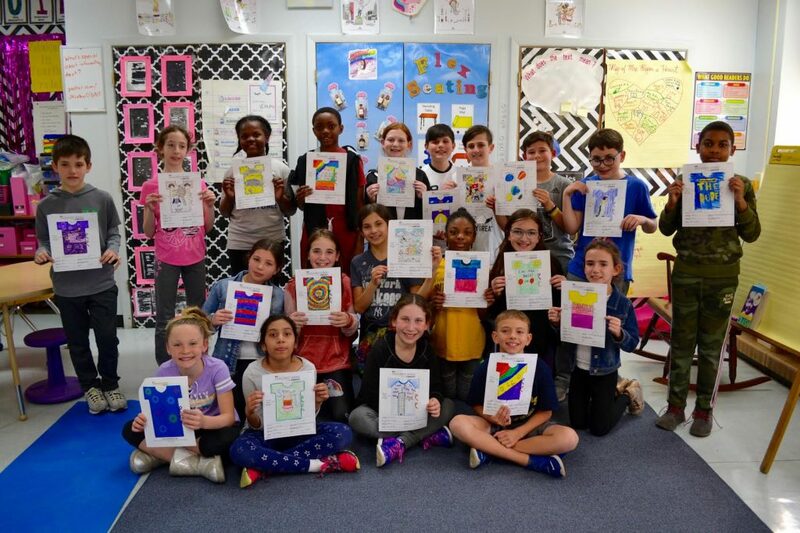 Waverly Park Elementary School third- and fourth-graders from the Lynbrook Public Schools recently participated in the Starlight Children’s Foundation My Starlight Gown Contest. Students entered the contest after being inspired by the book “Come With Me” by Holly M. McGhee, encouraging readers to make the world a better place. The My Starlight Gown Contest welcomes kids and families to design their own original hospital gowns to bring happiness to hospitalized children.